Folks, please welcome author Jennifer Allis Provost to the blog today. We talk about Star Wars, inviting fictional characters out for a drink, most difficult job, and plenty more. Come join us and be entertained! If you could be an extra on a movie or TV series, what would it be? Probably Buffy the Vampire Slayer. I’ve seen every episode, read every comic, and I bet I could stake a few vampires. Or get bitten, who knows. Myths and beliefs that we would consider fiction or fantasy in modern literature once upon a time shaped history (think of all the hunts for unicorns & dragons). 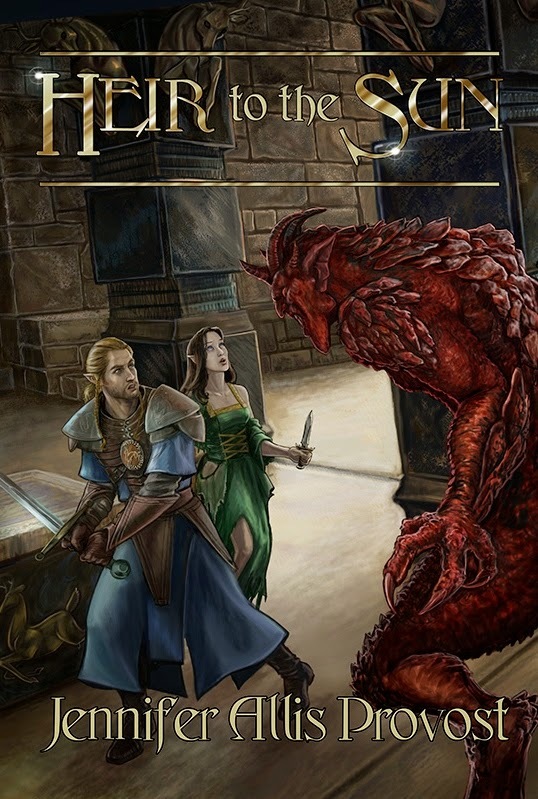 Do you see modern fantasy fiction affecting human cultures today and how? 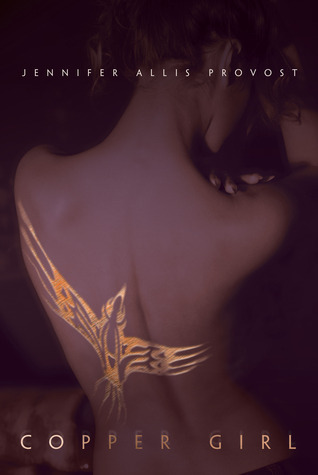 Enter To Win A Personalized Print Edition of HEIR TO THE SUN! 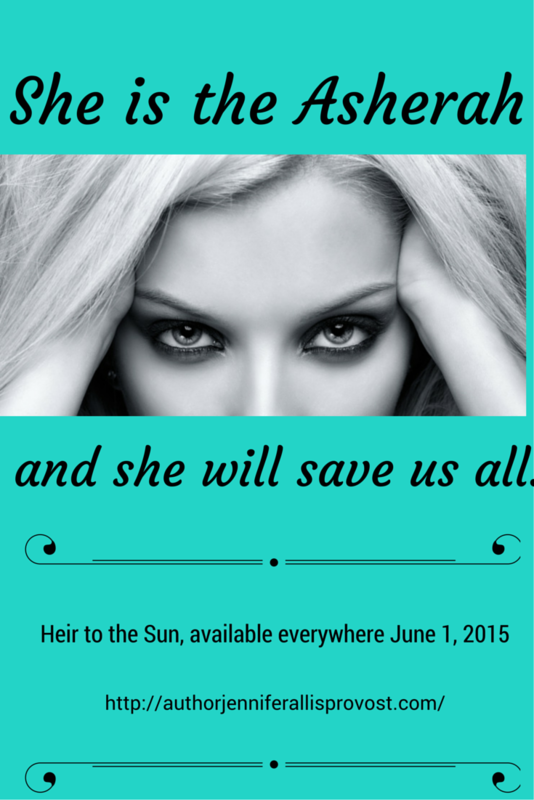 Both the print and ebook editions of HEIR TO THE SUN are live! But, who wants to pay for books, right? Not me! Here are a few ways you can win a personalized print edition. The giveaway on Goodreads runs until July 1. If you’re not a fan of Goodreads, sign up for my newsletter and you’ll be automatically entered. Or, you can just follow the Rafflecopter link below. Hey, why not enter all three ways? I won’t tell. Yeah. The only thing that crap’s good for is the delete key. So what’s a writer to do when they want to write, but can’t? In my experience, the best thing to do is recharge your creative batteries. Many things take a toll on our creativity, whether it’s a day job, financial stress, or just plain being tired. Why, this past winter it was 20 below in my neck of the woods, and let me tell you there is no way I was creating anything except a cozy spot in the blankets. The snow melted eventually, and while sunlight is an excellent way to recharge, there’s one specific type of event I’d like to discuss today: the writer’s conference. These conferences vary greatly, and so will your experiences. It’s important that you choose conferences that are germane to your subject; for instance, if you write Amish romances you probably don’t want to attend something focusing on splatterpunk. That doesn’t mean you can’t have cross-genre appeal, but be aware of what the conference will be focusing on and who your fellow writers are. This past weekend I had the pleasure of attending Anthocon in Portsmouth, NH. Check out their website, and their Facebook page. Here’s their mission statement from the website: In its fourth year, AnthoCon is three days of panels, workshops, readings, and demonstrations related to imaginative fiction and art. Let me tell you, it’s a lot more than that. Anthocon is a wonderfully diverse and inclusive event, and they welcome all writers of speculative fiction. There is a large concentration of horror writers, but paranormal romance, urban fantasy, and even middle grade fantasy is well represented. 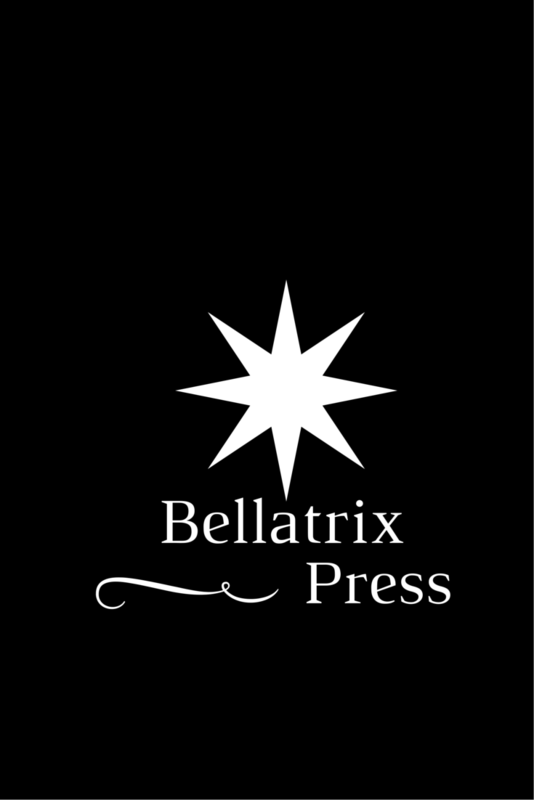 The attendees run the gamut from multi-published, award-winning authors to those just starting out. It’s three days of talking, and commiserating, and just being with other writers. Remember the bee girl? I brought my laptop with me, but I was so busy having fun I didn’t write a single word. Since I came back home, I’ve written over ten thousand. The moral of the story is that nothing gets the creative juices flowing like being around creativity. 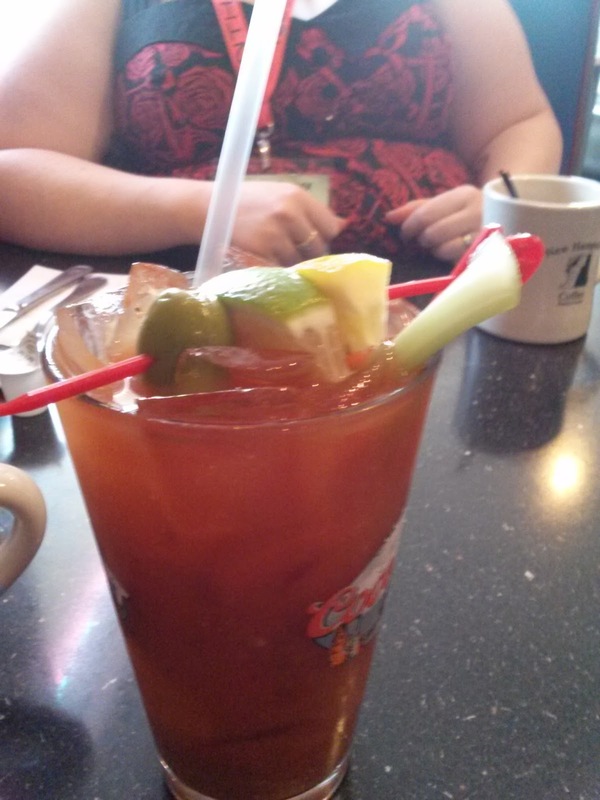 I leave you with the one picture I took during Anthocon, the Bloody Mary I had on Sunday morning. Boy, did I need it! How do you recharge your creative batteries? Tell us in the comments! Heir to the Sun – available wherever books are sold. Add it to your GoodReads shelf here.